No matter what type of demolition project you’re taking on, Hume Hire has the equipment to get the job done right. Whether you’re embarking on a commercial demolition, residential demolition or house demolition, our state-of-the-art equipment will provide ease and efficiency. Our skilled team can recommend the right demolition hire for your project type. Whether you’re an individual completing a house demolition or a demolition contractor with multiple projects, we can help. Our experience working with different types of demolitions of varying complexity and skill means we understand the requirements to handle any situation. At Hume Hire, we’re equipped to provide both individuals and demolition contractors with all the plant hire needed for successful residential or commercial demolitions. Whether you’re loading, raking, sweeping or grading, we have top of the line demolition equipment. 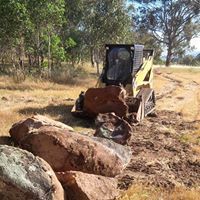 From skid steer loaders to rollers, trailers, temporary fencing and a large variety of tools, Hume Hire has everything you’ll need to ensure the safe and successful completion of your demolitions. We offer both wet and dry hire services. Choose wet hire if you want both the demolitions equipment and someone to operate it. 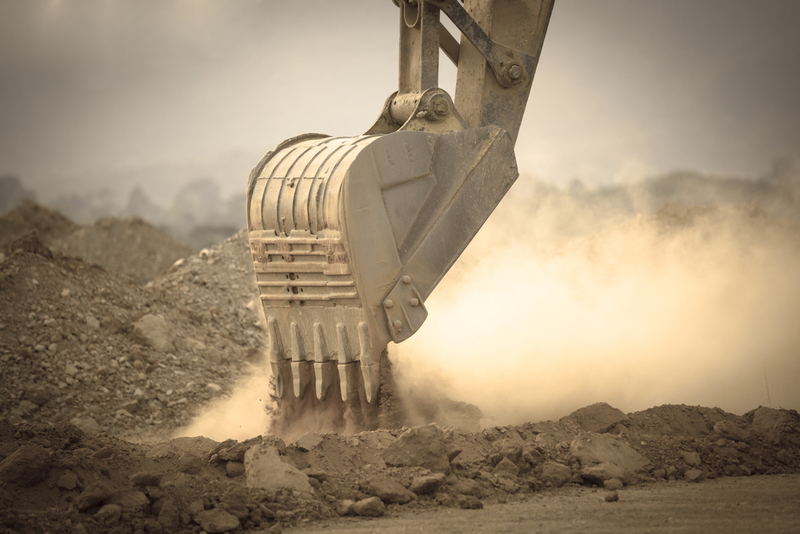 All our operators have multiple years’ experience in the earthmoving and construction industry and know how to complete your project professionally, safely and on-time. If you aren’t in the market for equipment operators, choose our dry hire options. Our friendly, knowledgeable staff can help you select all the tools you’ll need for your project from beginning to end. All our transport equipment is regularly serviced to ensure safety and optimal usage. We take great care of our plant hire, so it is always ready to deliver when you need it. 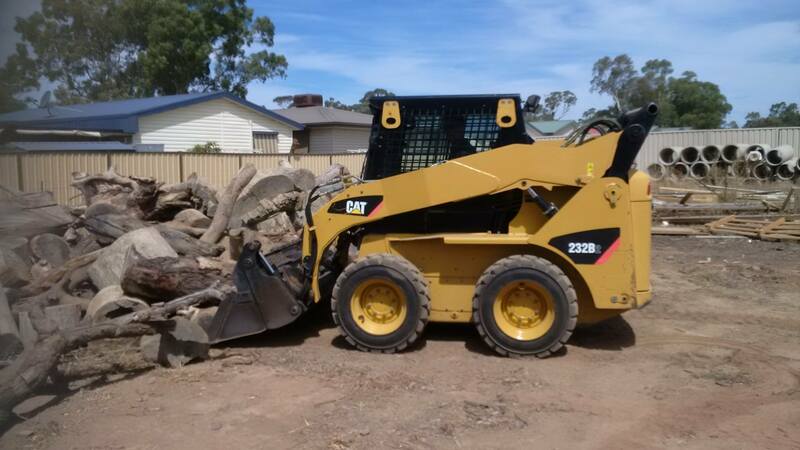 Based in Albury, New South Wales, we also service the immediate area, while providing long-term rental to Wodonga, Wagga Wagga, Northern Victoria and Shepparton. Contact Hume Hire today for more information about our demolition equipment. An obligation-free quote is also available upon request. Our friendly team is always happy to discuss your needs and recommend the right equipment for your project specifications.